This Sunday enjoy a luxurious breakfast over a riveting discussion of your favourite films! Talk about your favourite movies of all times, and even collect some ideas of future movies to add to your watch list! 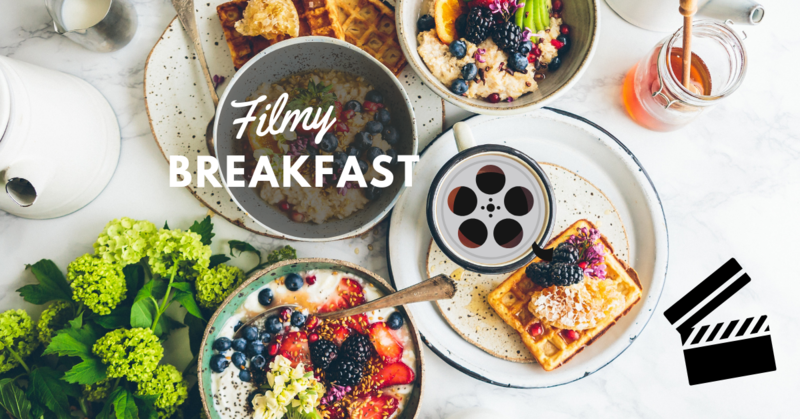 Sign up NOW to not miss out on this filmy breakfast experience! Price includes a beautiful morning and scrumptious breakfast. All beverages are pay for what you consume.